Small or slender in width. 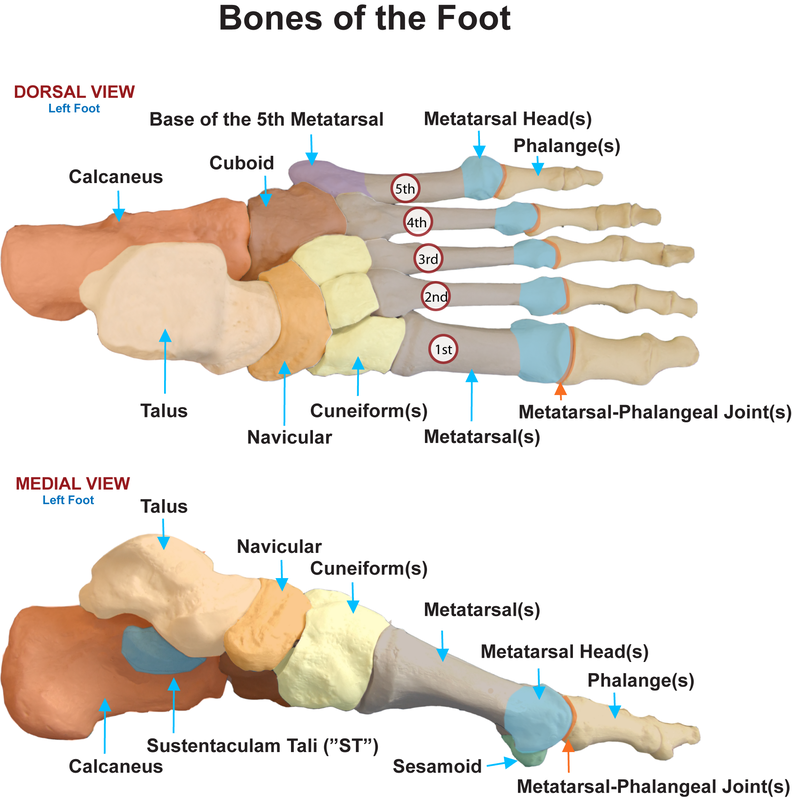 A bone of the foot located between the talus and the cuneiform bones. The mid-point of a given range of movement. A thin, textured, rubber-like material, typically black in color, that reduces the likelihood of slipping or skidding.